The annual Illuminati meeting BILDERBERG 2016 took place on 9-12 June in Dresden, Germany. Since it wasn't covered on mainstream news (FOX, MSNBC or CNN) as normal we'll tell you a little about it. 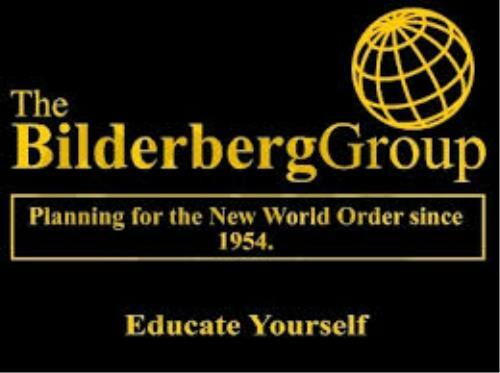 Bilderberg is an annual private conference of approximately 120–150 political leaders and experts from politics, industry, finance, academia and the media. It is guarded by heavy armed security. They discuss how to set world policy, buy results, start wars etc, No Big deal here. Regular attendees include the likes of two term as chairman of the Federal Reserve Ben Bernanke and Henry Kissinger other international political and business honchos. For all you politicos out there even if these VIP's are simply discussing their golf handicap - which is doubtful, per the Logan act in 1799 it is treasonous what the are doing. It is highly unlikely that they are meeting - in secret under high security for our benefit.